The Orlando Magic came to Boston and beat the Celtics 101-82, winning the series 4-3 and setting up an Eastern Conference Final clash with the Cleveland Cavaliers and Lebron James. 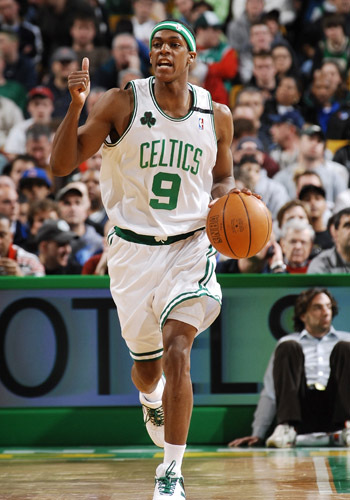 Rajon Rondo had one of his less impressive outings in these playoffs – 10 points, 6 rebounds and 10 assists. He finished the post season with 16.9 points per game, 9.7 rebounds and 9.8 assists, really impressive numbers. Rondo has really cemented his place among the elite point guards in the league this season. Despite the loss, Rondo has one great play last night, dunking hard on Dwight Howard after a nice spinning assist from Glen Davis. Enjoy.